November 14, 2018 | Submitted by: CityScapes Inc. The first year of the Cityscapes Community Garden is officially complete. 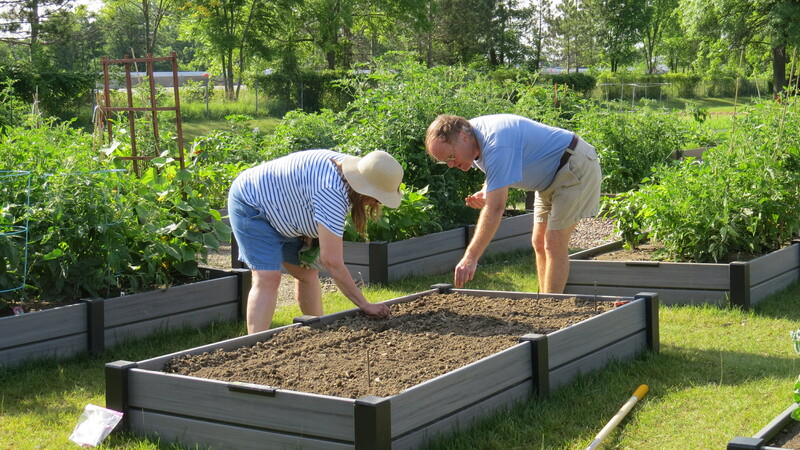 More than 39 gardeners used Planx Planters raised beds to grow fresh vegetables. Our community garden is located at our headquarters near Cemetery Rd and 270 in Hilliard, OH, and was open from May 1 to Nov 1. The feedback Cityscapes received from participating gardeners was extremely positive, and the program is something we plan to bring back for the 2019 growing season. There were lots of tomatoes, peppers, and other fresh herbs and vegetables grown by gardeners of all skill levels. For most of the gardeners, growing space is limited or non-existent at their apartments and condos. 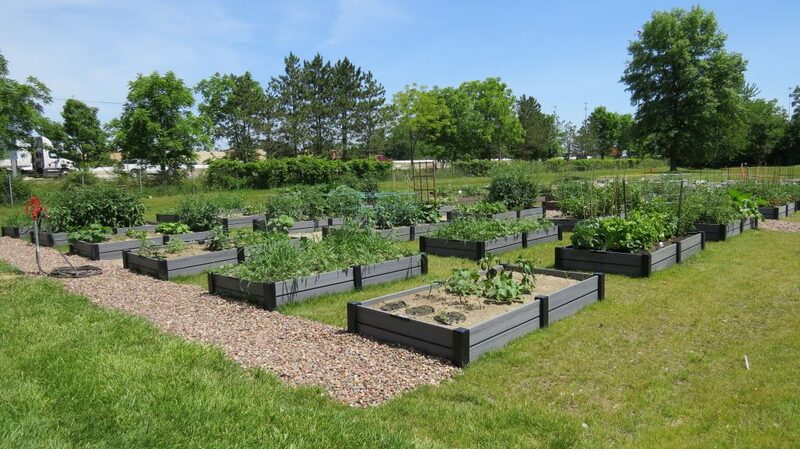 The garden consisted of rows of 4’ x 8’ Planx Planters raised beds from Cityscapes. We also provided participating gardeners with access to water, soil, and nearby parking. Gardeners were responsible for providing their own tools, plants and seeds, supports, mulch, plant food, and any other gardening materials. Cityscapes plans to continue this initiative next spring. In fact, gardeners of all skill levels are already signing up. We are looking forward to a continued partnership with the community that fosters a healthy lifestyle through gardening and a diet full of fruits and vegetables. If you’re in the Hilliard area and you’re thinking about joining us for the 2019 gardening season, email feedback@cityscapeinc.com to receive updates. We look forward to seeing you next season!